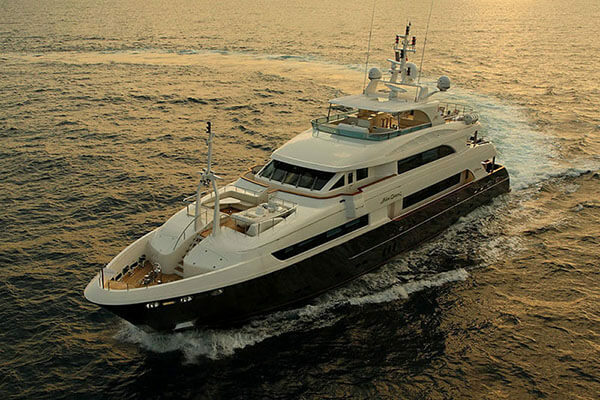 Horizon's leading advanced composites construction technology and techniques form the foundation of the superyachts in the P Series. 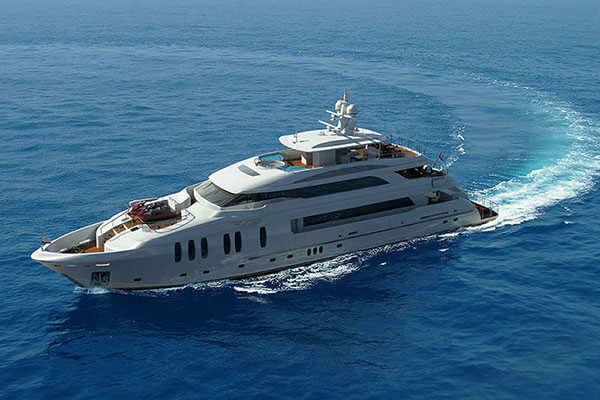 This fully-customizable series of tri-deck superyachts offers owners the ability to create the layout of their dreams with the guidance and expertise of Horizon's industry-leading design and build team. P Series luxury yachts offer an impressive beam, voluminous interior, pilothouse, boat deck and spacious flybridge. 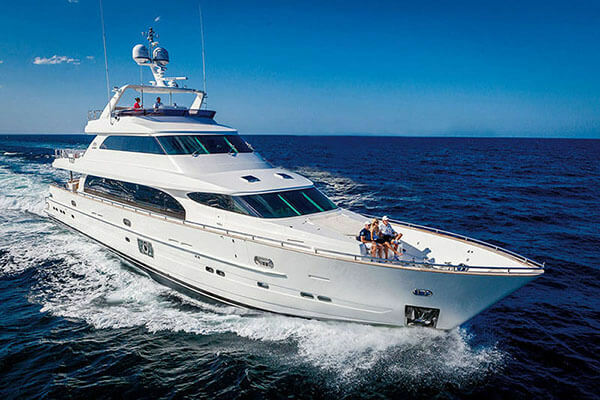 Within this multi-level yacht, an owner can incorporate a movie theater, spa, large beach club, spacious crew quarters, and the accommodations layout of their choice.